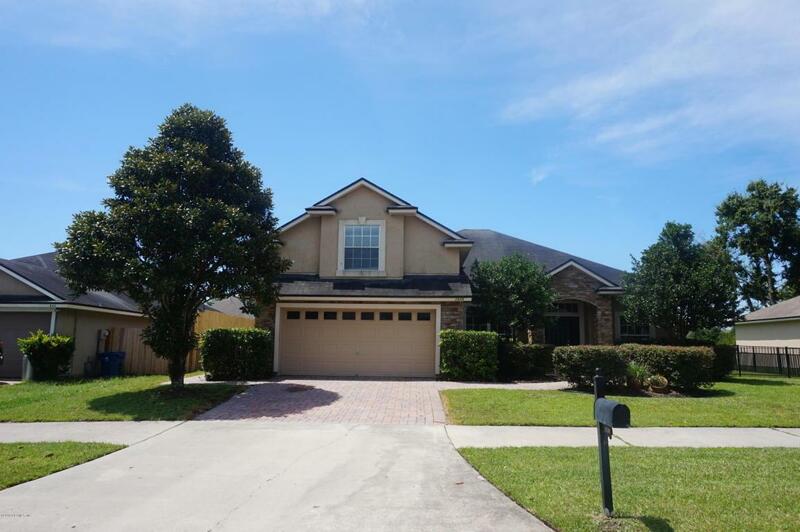 Beautiful and meticulously maintained home located in the desirable community of Eagles Hammock. You will feel right at home as soon as you walk into the grand foyer with the formal dining room on the left and flex space on the right. 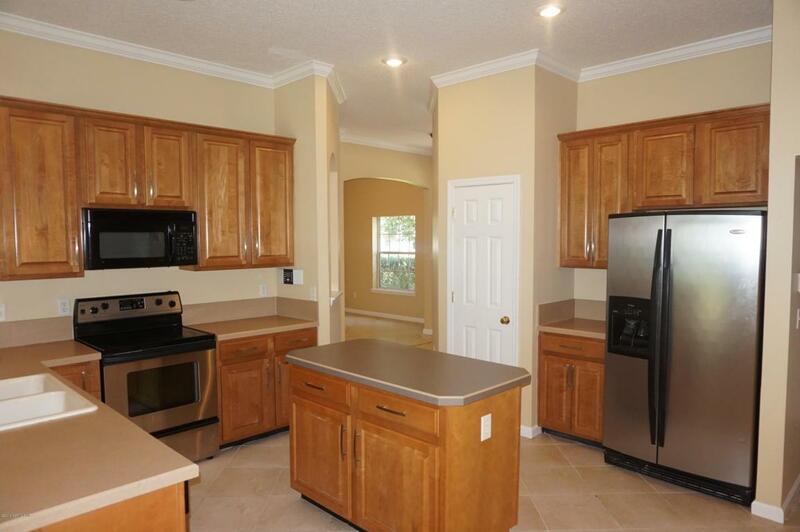 Upgraded kitchen overlooks the living room and oversized backyard. Owners suite features walk in shower, dual sinks, garden tub, and walk in shower. 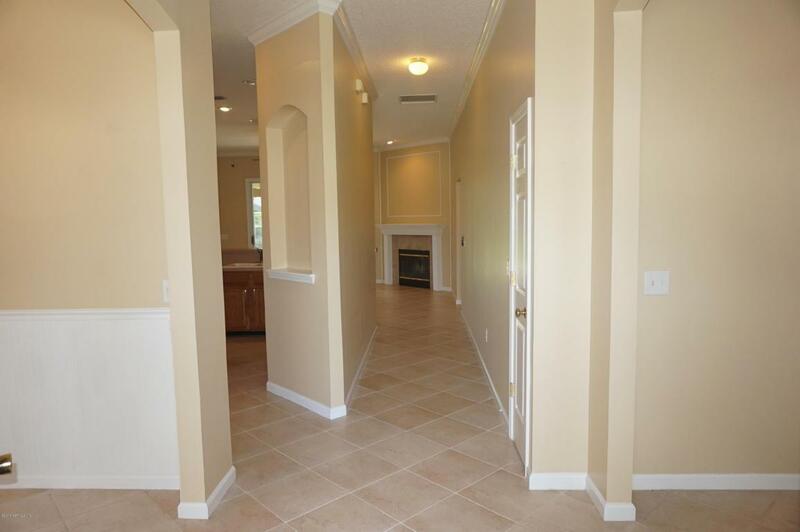 Upstairs you will find either an additional bedroom or play room with full bathroom. 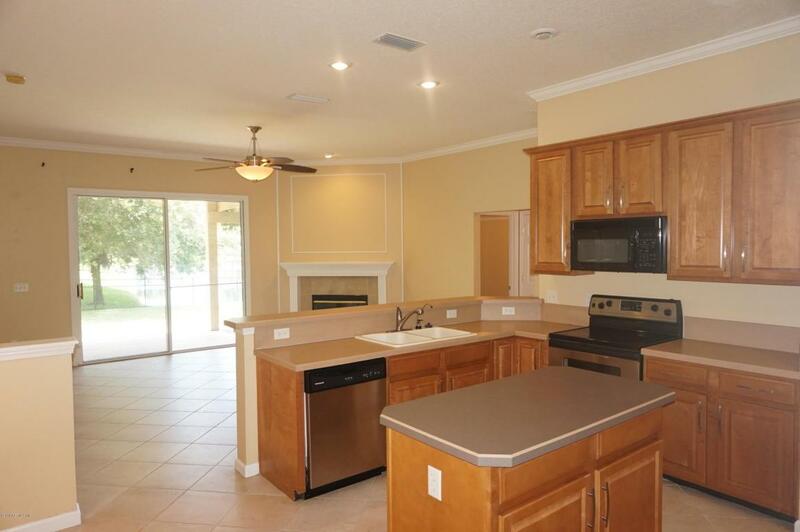 Open up the sliding glass doors to the covered patio and pond views! Large backyard makes a great space for entertaining. Call today to schedule an appointment! W/d included, pets welcome subject to owner approval, non-smokers only. Available now!